Today’s the day! 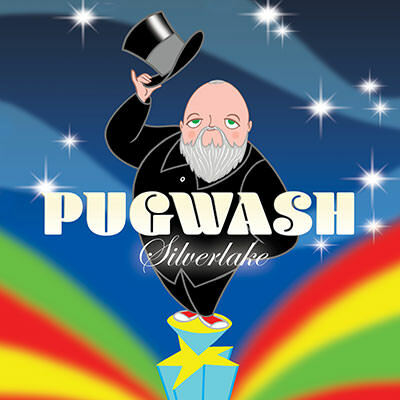 The new Pugwash album Silverlake is finally here! To celebrate the launch Thomas Walsh and good friend Matt Berry had a bit of fun making this autumnal video for your entertainment. Vinyl is expected to arrive late November. US stores (including Amazon) will have non-import CD & vinyl available once stock crosses the Atlantic, in a few weeks. Limited edition blue vinyl available only from indie record stores.